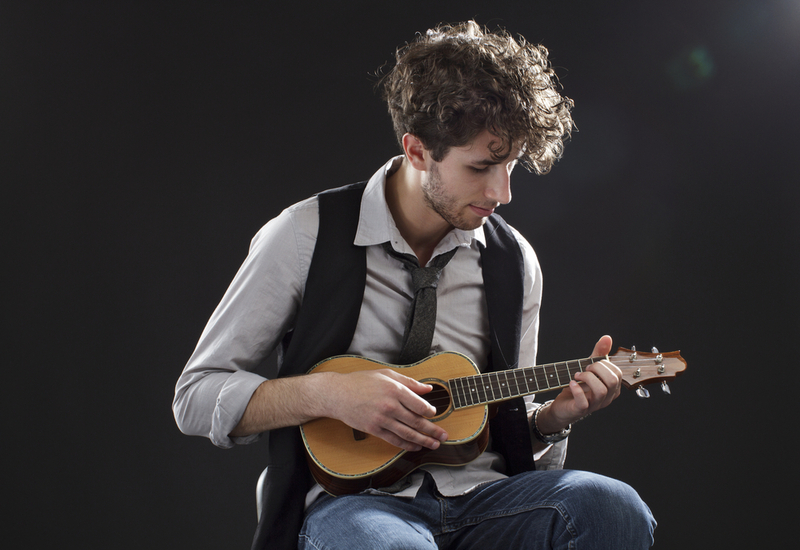 The Ukulele is a great way to get youngsters and adults into music in a fun way. It is quickly becoming a very popular instrument to play and is the perfect place to start for budding guitarists. Tuition is available from beginners to advanced.